You’ve planned out every last detail, down to the ornate beading on your dress, but you’re still hesitant about hiring a limousine for your wedding. As with any major purchase, it’s important to weigh the pros and cons to ensure a limo is right for you and your wedding party. For many couples, a limousine is the perfect way to get to and from the ceremony and reception, along with the bridal party. Knowing what to look for helps erase most of the cons, leaving you with a long list of pros. It’s one of the most special days in your life. Why not travel in luxury? Everyone starts talking when you or your partner are late. 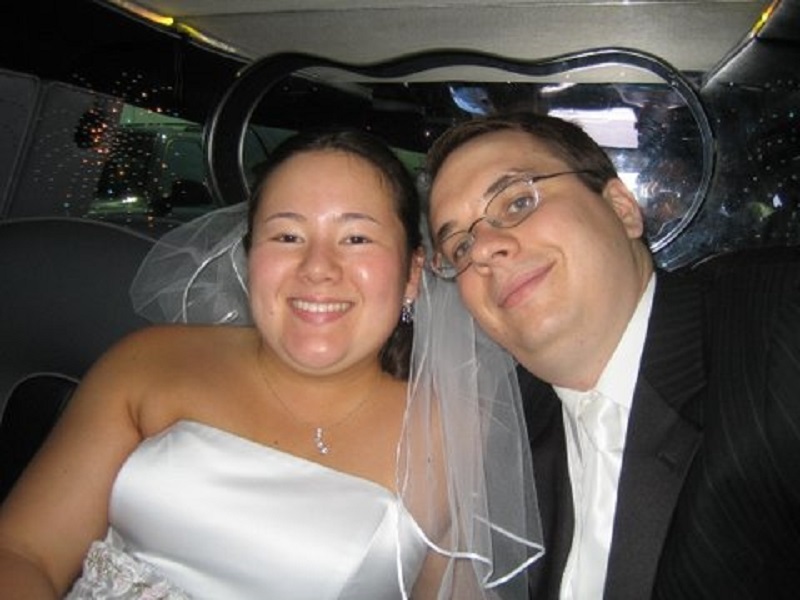 Avoid delays by hiring a limousine for your wedding that fits everyone. Instead of waiting an hour for your partner to arrive after being stuck in traffic, you’ll all arrive at the exact same time, keeping the wedding on schedule. If you’re hiring a limousine to take you to the wedding, then the reception and then to the airport or hotel for your honeymoon, you will be paying for time that you’re not actually in the limo. To ensure the limo is available for you and your party throughout the day or evening, it can’t be rented out to others during your ceremony or reception. The time you do spend in the limousine does more than make up for this though. It’s a once in a lifetime moment, so you deserve to splurge on a limo for the day. Who wants to have to drive to and from their own wedding? A limo lets you travel in style and have someone else do all the driving. After a sleepless night anxiously awaiting your wedding day, getting up early to get ready and spending the evening with friends and family, you’re tired. Sit back, relax and sip champagne as a professional driver takes you to your destination. This alone is one of the biggest reasons couples don’t rent limousines for their weddings. No one expects a limo to be cheap, but some services offer discount rates and then tack on fees for every little thing. If you’re trying to stick to a budget, these fees could easily push you over budget. Talk to the service and make sure you know upfront what is and isn’t included. You shouldn’t have to pay for every single amenity. Read all the fine print and ask questions. Reputable services might cost more, but you’ll save money when you start reading the fine print and see that most fees and amenities are already included. Besides, you’ll get better service and higher quality limos. It’s a common problem at weddings – the couple is often too busy socializing and making pictures to get any real time to eat. You can have your limo stocked with some of your favorite snacks or even a meal so you can relax and eat between destinations. Wouldn’t it be nice to arrive to your reception not starving? Hiring a limousine for your wedding is well worth the splurge. It’s another memory that helps make your wedding day perfect. Go ahead and feel like a royal couple. Just make sure you do all your research and ask plenty of questions. The more planning you do, the better your experience will be. Ready to find a limousine for your big day? Trust the experienced team at American Limousine Service to add that extra level of luxury to your wedding.